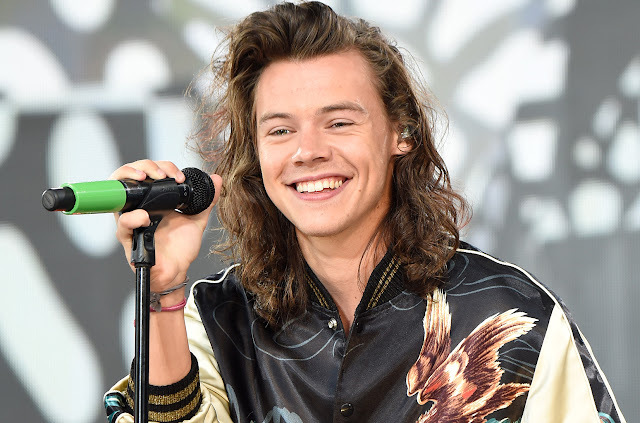 At His First Solo Show, Harry Styles performed One Direction throwback, "That's What Makes You Beautiful." On Sept. 19 in San Francisco, Harry Styles played the first show in his first-ever solo tour, which will last nearly an entire year. The performance included many highlights — namely his incredible suit and rainbow-flag-adorned microphone stand — but one moment in particular delighted his longtime fans. In an unexpected move, Harry performed a One Direction throwback, "That's What Makes You Beautiful." In case you've already forgotten, the song was One Direction's debut single off of their first album, Up All Night, from 2011. Having performed it many times during his time in One Direction, Harry pulled off the energetic song like a pro, occasionally pausing to hear fans sing along. Watch the touching concert moment below.